At a Press conference, Akhilesh showed a few faucets, exhorting the government to produce the list of missing things from the bungalow he vacated early this month, so that he could fetch all of them. 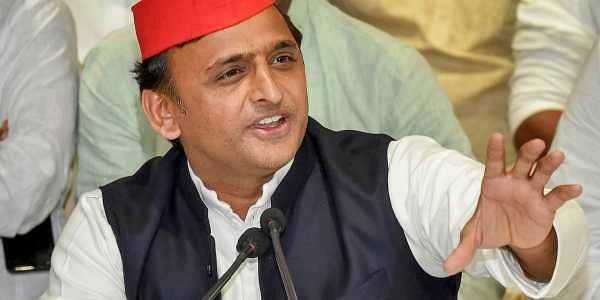 LUCKNOW: The political slugfest over Akhilesh Yadav’s official bungalow row peaked on Wednesday when the Samajwadi Party chief charged the Yogi Adityanath government with maligning him by spreading canards against him through the media and the Uttar Pradesh government rebuffed him by claiming that the former CM was behaving peevishly and that he should come clear on the issue. “I want to return these faucets through the media to the estate department which is claiming that I have taken away all the fittings,” he asserted. "I reiterate that I had got the bungalow renovated according to my tastes. I have taken things which belong to me or I bought with my own money. Everything else is present in the bungalow," he claimed. "I have handed back the bungalow in the same condition it was allotted," he said claiming that it was part of state government design to get the bungalow photographed in such a way that it looked damaged in order to defame him. "People are talking about a swimming pool which was never there," he asserted. The former CM even took a jibe at state Governor Ram Naik who had written a letter to UP government expressing concern over damage to the bungalow. "He is good human being, but the soul of RSS sometime enters into him when he oversteps his constitutional obligations," commented Akhilesh. Responding to that, the state government’s official spokesman and health minister Sidharth Nath Singh reminded Akhilesh that it was unbecoming of a leader of the main opposition party to target the constitutional head of the state in "such an undignified manner". 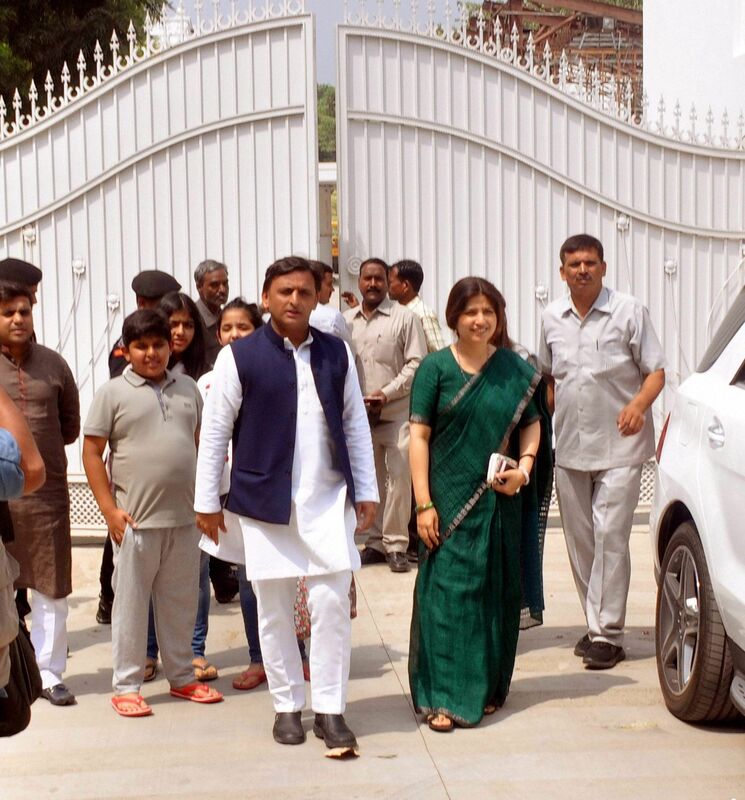 On the alleged renovation expenses of Rs 42 crore, Akhilesh challenged that UP government and the estate department to probe how much was spent on the bungalow and what was vandalised there. "I had got a number of things done from my own pocket," he said. To this, Singh said, "Akhilesh should reveal from where did he invest the money in the bungalow? He should furnish those details to the Income Tax department." Singh said in view of the Governor's letter over the issue, we will follow his directives and get it probed.